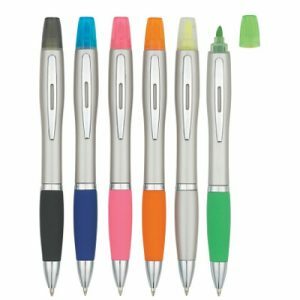 The Custom Triple-Header Highlighter is exactly as it sounds- three highlighters for the price of one! 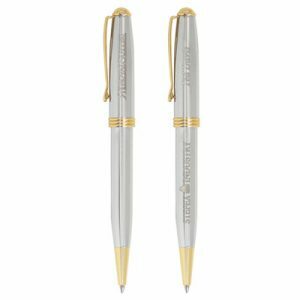 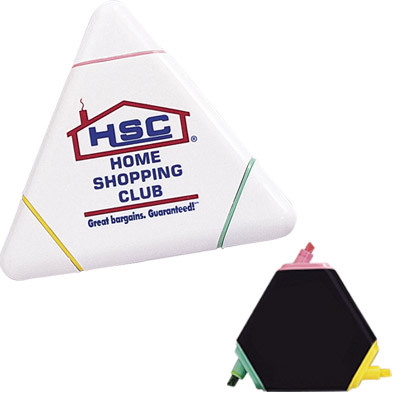 Featuring a cool, portable, triangular design, your brand name is sure to be remembered with these around the office. 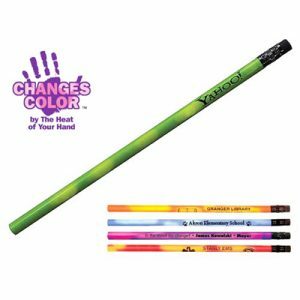 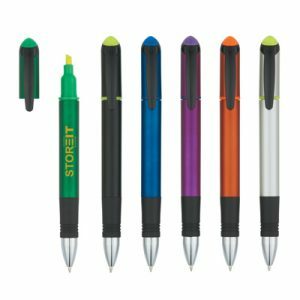 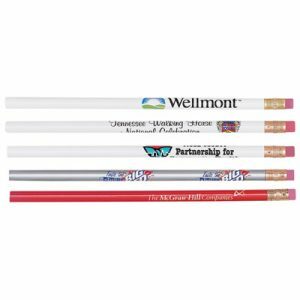 Perfect for taking notes, these promotional product highlighters are an indispensable giveaway at any trade show or event.